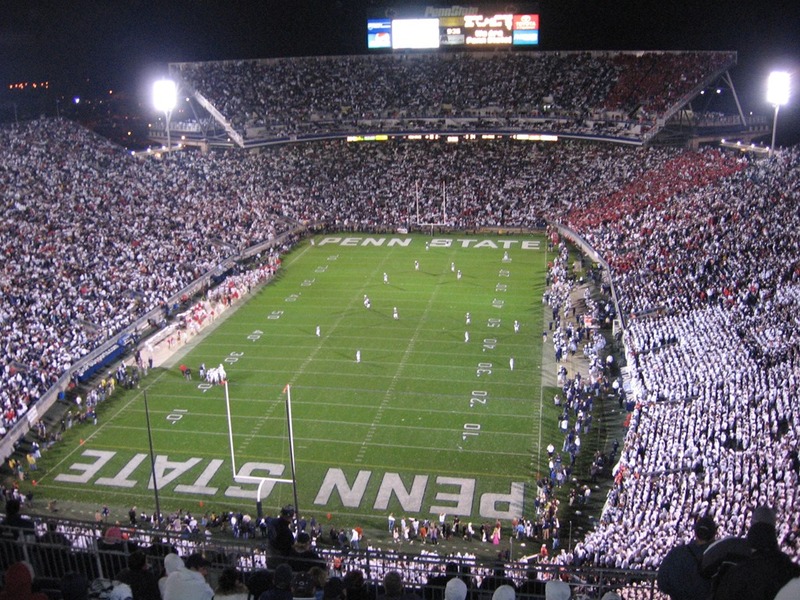 The biggest game of Ohio State’s 2018 season is set for this weekend when the Buckeyes (No 4) travel to Happy Valley to play Penn State (No 9) at 7:30pm on ABC. ESPN College Gameday will be there in the morning and the place will be as loud and packed as it ever has been. 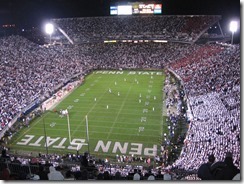 A whiteout in Beaver Stadium is something fans are used to. Ohio State is favored by 3.5 points. Urban Meyer is back for second game since being suspended by the university for not properly reporting domestic abuse allegations against his now fired wide-receivers coach. Fans at Penn State have come out with ‘Urban Liar’ shirts that caused Shelley Meyer to fire back at the school on social media for its hospitality. Dwayne Haskins continues to be the main story with 16 touchdowns threw 4 games, and a great performance against Tulane where he went 21 of 24 for 5 touchdowns and over 300 yards. His Heisman candidacy looks better every week with most commentators sure that he will get drafted into the NFL as soon as he is eligible. Losing on Saturday will make it harder to reach the NCAA playoff at the end of the season while winning almost ensures you are in the Top 4. Both teams need to finish the rest of their season’s unbeaten and get some help to have both make the playoff.